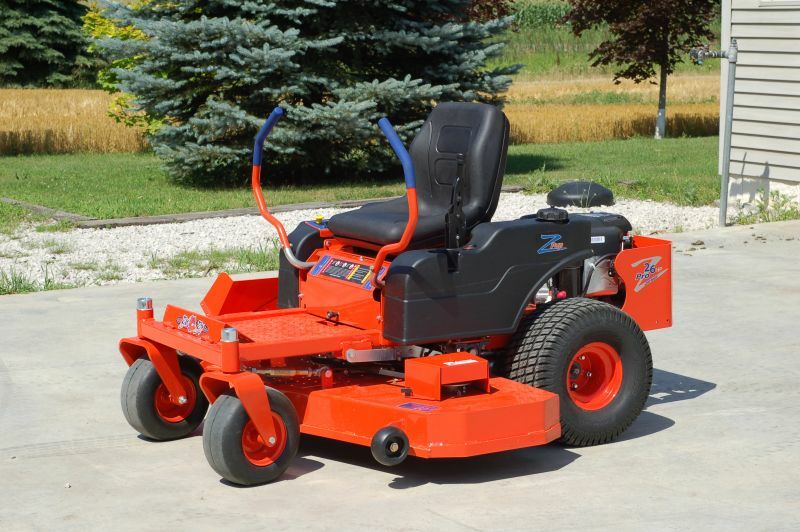 Bad Boy Lawn Mowers | Apple Farm Service Inc.
Bad Boy Mowers Zero-Turn products offer our residential and commercial customers high-grade mowers at a value price. 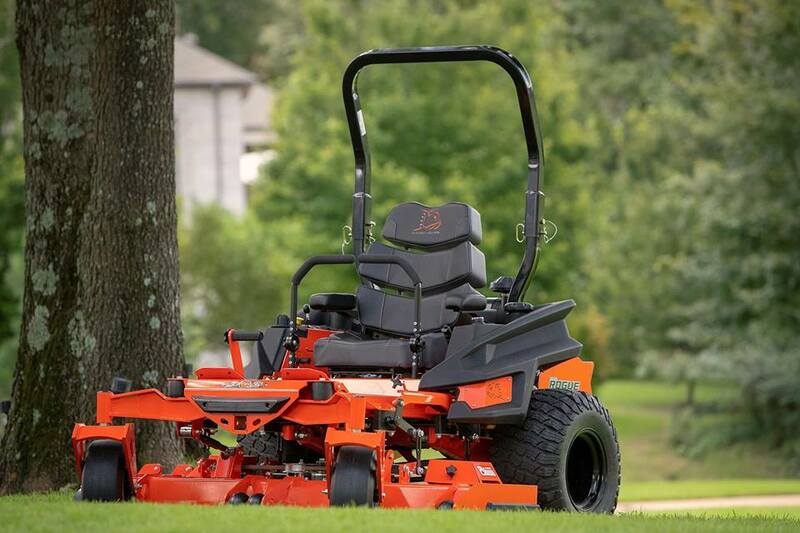 Bad Boy offers the 5-stage Advantage from the Grass Up: Framed Stronger, Easier Access, More Power, Longer Life, and More Comfort. If you have any questions or are looking for a particular Bad Boy model give us a call or fill out our contact form. 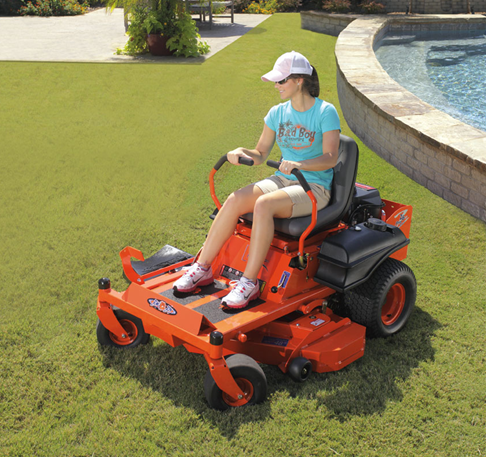 MZ - Residential Use, 540-725cc, 42" Decks. Rouge (Replaces the Outlaw XP) - Commercial Use. Rebel (Replaces the Outlaw) - Commercial Use. Renegade (Replaces the Compact Diesel) - Commercial Use. Revolt (Replaces the Outlaw Stand On) - Commercial Use. 0% APR for up to 48 Months! 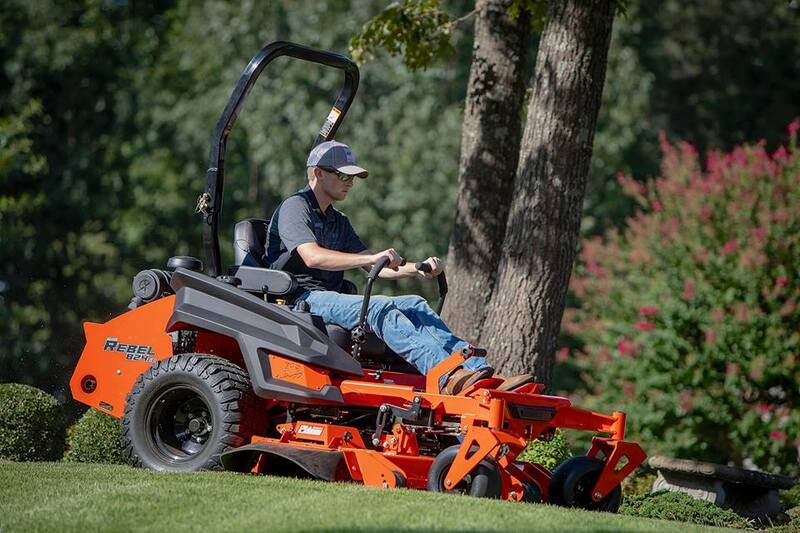 Want to receive a quote for a Bad Boy piece of machinery? Click here to request a quote!